The Pyrates is all the swashbucklers that ever were, rolled into one great technicoloured pantomime - tall ships and desert islands, impossibly gallant adventurers and glamorous heroines, buried treasure and black spots, devilish dons and ghastly dungeons, plots, duels, escapes, savage rituals, tender romance and steaming passion, all to the accompaniment of ringing steel, thunderous broadsides, sweeping film music, and the sound of cursing extras falling in the water and exchanging period dialogue. 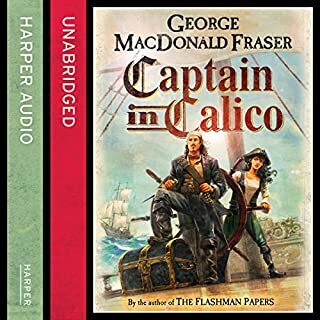 The first unpublished novel from the historical fiction legend George Macdonald Fraser, featuring the unscrupulous and brilliantly entertaining pirate Calico Jack Rackham. New Providence, 1720s. 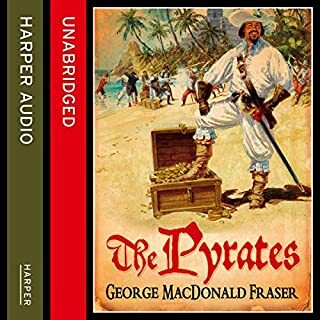 When infamous pirate Captain 'Calico' Jack Rackham returns from the high seas to ask Governor Woodes Rogers for a royal pardon, the Governor sees his chance to put his own devious plans into action. 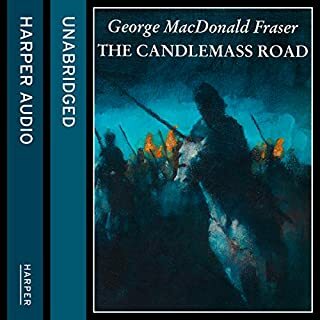 In the spirit of Flashman, and in the inimitable George MacDonald Fraser style, comes a rousing story of prize fighting in the 19th century. 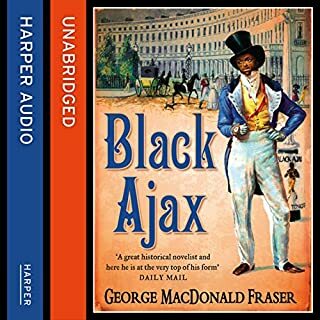 Reissued in a stunning new package, Black Ajax will attract a new generation of fans. When Captain Buck Flashman sees the black boxer catch a fly in midflight, he realizes that he is in the presence of speed such as the prize ring has never seen. Not as good as Flashman. 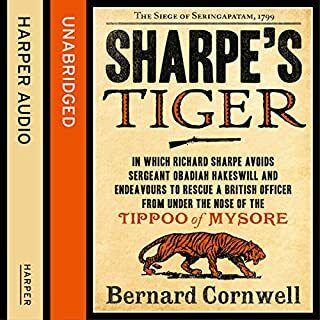 This is a beautiful, moving tale from the best-selling author of the Flashman Papers. 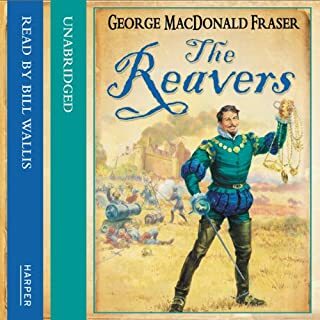 To the young Lady Margaret Dacre, raised in the rich security of Queen Elizabeth's court, the Scottish border was a land of blood and brutal violence, where raid and murder were commonplace, and her broad inheritance lay at the mercy of the outlaw riders and feuding tribes of England's last frontier. 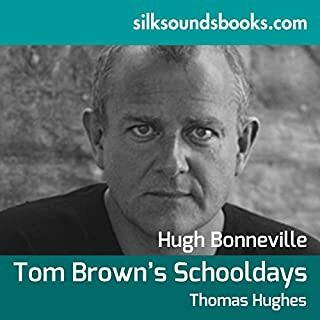 Harry Flashman: the unrepentant bully of Tom Brown's schooldays, now with a Victoria Cross, has three main talents - horsemanship, facility with foreign languages, and fornication. 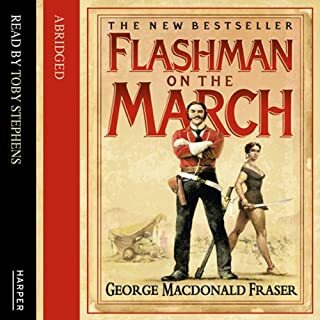 A reluctant military hero, Flashman plays a key part in most of the defining military campaigns of the 19th century despite trying his utmost to escape them all. 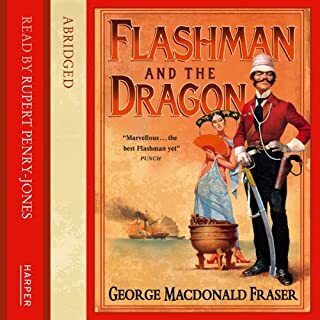 When our hero Flashman accepts an invitation from his old enemy, Tom Brown of Rugby, to join in a friendly cricket match, he does not suspect that he is letting himself in for the most desperate game of his scandalous career. 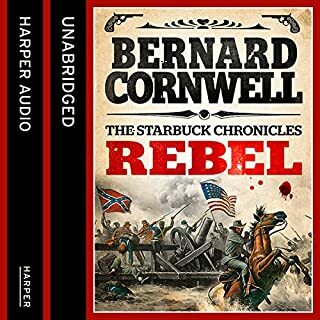 What follows is a deadly struggle that sees him scampering from the hallowed wicket of Lord's to the jungle lairs of Borneo pirates, from a Newgate hanging to the torture pits of Madagascar, and from Chinatown's vice dens to slavery in the palace of the female Caligula herself, Queen Ranavalona of Madagascar. Had he known what lay ahead, Flashman would never have taken up cricket seriously. What did you like most about Flashman's Lady? read by him and the voice is spot on. 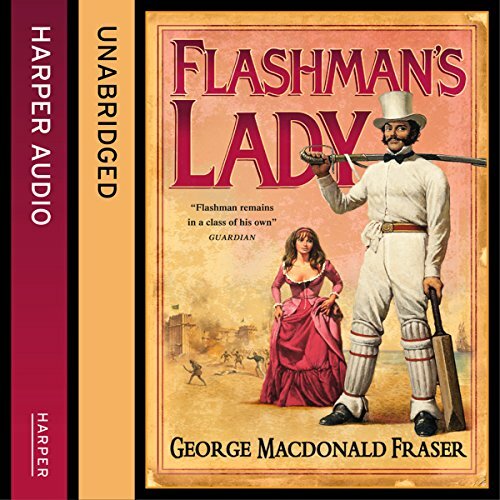 What would have made Flashman's Lady better? 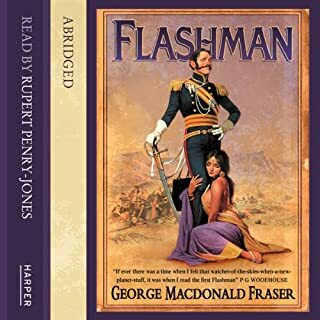 Has Flashman's Lady put you off other books in this genre? What didn’t you like about Colin Mace’s performance? If you could play editor, what scene or scenes would you have cut from Flashman's Lady? More splendidly politically incorrect yarns from the Flashman papers. 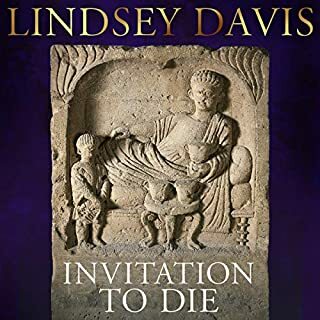 Wonderfully narrated, and meticulously researched. This is peak Flashman. For the first time in the series, we get to hear things from Elspeth’s perspective. Elspeth being Mrs Flashman. This innovation adds a whole new level of intrigue and humour. 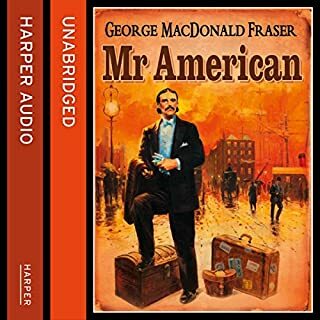 Colin Mace does his best, but gets a lot of proper nouns wrong, and has no clue about holding a tune when called on to sing. 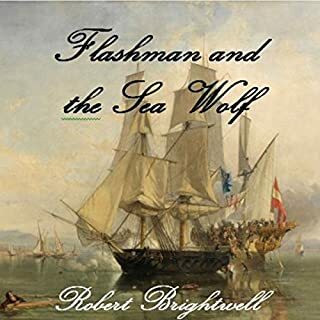 This is up to the usual high standard of the Flashman tales. 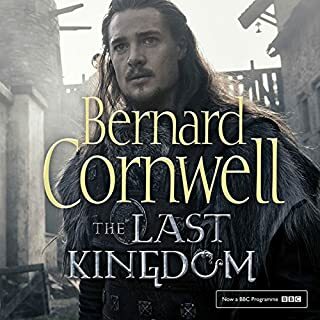 Great fun, and as usual the coward and cad performs heroically! 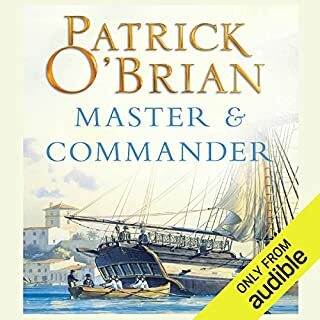 I have very quickly come to love the Flashman series of books and this one has not disappointed. This novel evokes a time when travelling in Asia really was exploration. McDonald has written a gripping adventure story but for me the real joy is just how funny it is. 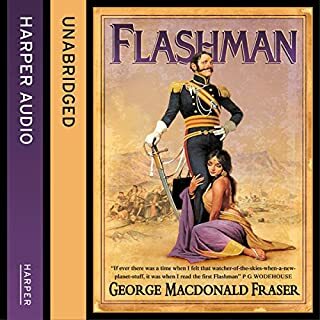 Excellent story as with all Flashman books, but slightly spoiled by the performance. 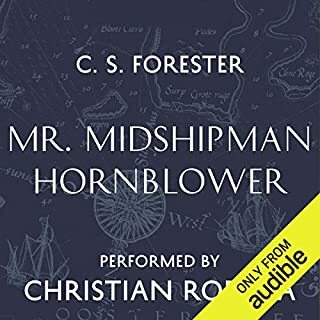 The narrator alternated between very softly spoken and very loud, which made it difficult or impossible to listen to in the car, on earphones etc. A pity, because he was otherwise quite good.